Download our On-Boarding Manual here. Which course to assign to who? 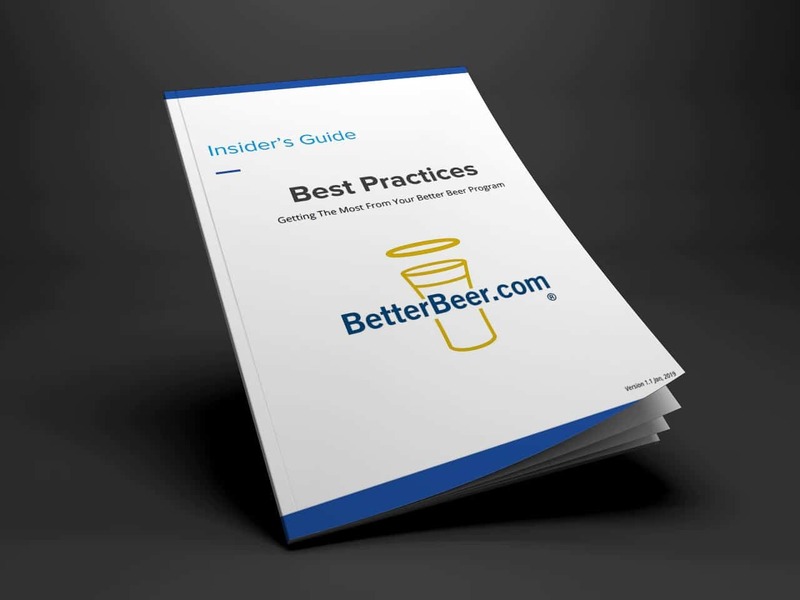 Download our Best Practices Guide here. I can't take the second lesson! You need to pass the quiz in each lesson before the next lesson unlocks. Each lesson has a quiz, click on the orange “Take The Quiz” button, top right of each lesson to take the quiz. I can log in but my course is missing. You have let too much time go by and your course has expired. Contact your manager to ask for an extension if possible. I get an error message when I try to log in. Make sure that you are logging in with the same email address that your manager used to assign your passcode. It should not be an Indeed.com email. I can't play the videos? There are questions in the quiz that haven't been covered! The quiz questions come from the video AND the workbook. Download the workbook in Lesson One. Move through each lesson by watching the video and reading the workbook information. This was covered in your welcome email, the first lesson, and the workbook. You can change your account details (including your password) by clicking on your name, then My Account, top right corner. My friend gave me the answers to the questions and the answers are different. Yup, we change up the questions. The order, the answers, and where they appear. Stop cheating, learn the content to become a better bartender. Too easy!